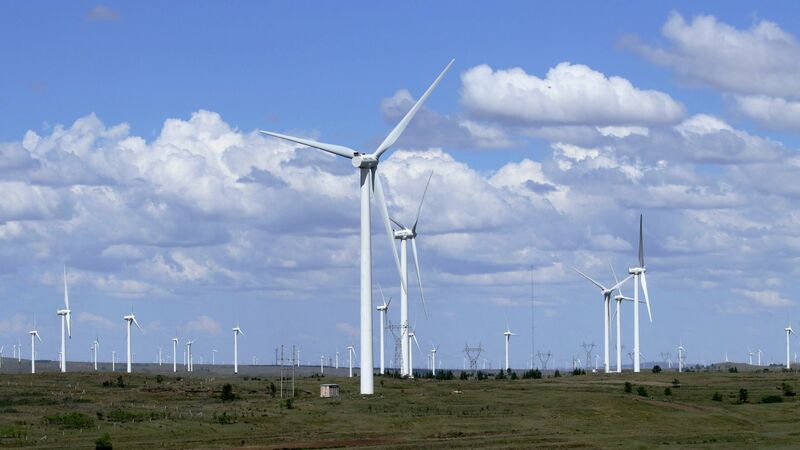 American Electric Power canceled its 2 GW Wind Catcher project after Texas utility regulators rejected it citing that it would not provide enough benefit to customers, reports Utility Dive. Why it matters: This was slated to be the largest wind project ever in the United States, and would've provided power for the company's customers throughout four states. What they're saying: Steven Fate, the vice president of the Public Service Company of Oklahoma, issued a statement saying he was "disappointed with the decision in Texas" resulting in the project's cancellation. “Wind Catcher represented an extraordinary opportunity to provide our customers with low cost, clean Oklahoma energy and create a positive economic impact across the state." Editors note: This story has been updated to reflect the latest Oklahoma statement.